Below you fill find all funeral homes and cemeteries in or near Teaneck. Popular neighborhoods in Teaneck include: West Englewood. Suburbs of Teaneck: West Englewood. Their current mayor is Mayor Lizette Parker. Zip codes in the city: 07666. Some of the notable people born here have been: Dana Reeve (singer and actor), Paul Shambroom (photographer), Lee Garlington (actor), David West (basketball player), Jess Harnell (voice actor and singer), Peter Balakian (author and poet), and Brendan Canty (musician and record producer). Teaneck /ˈtiːnɛk/ is a township in Bergen County, New Jersey, United States, and a suburb in the New York metropolitan area. As of the 2010 United States Census, the township's population was 39,776, reflecting an increase of 516 (+1.3%) from the 39,260 counted in the 2000 Census, which had in turn increased by 1,435 (+3.8%) from the 37,825 counted in the 1990 Census. 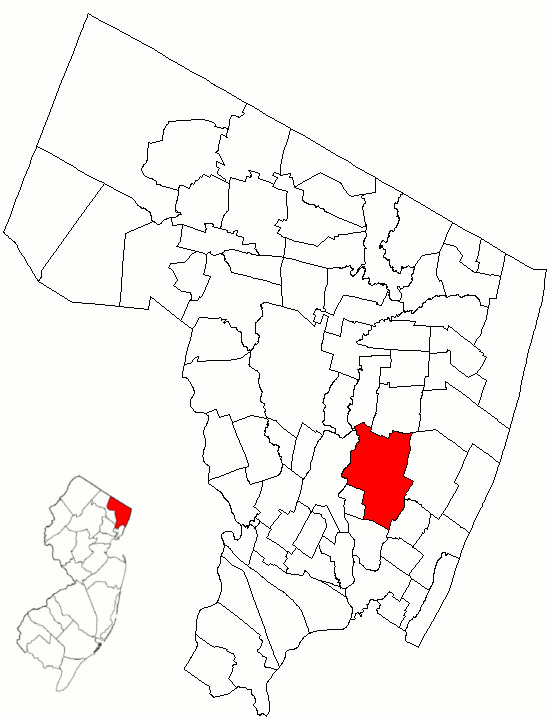 As of 2010 it was the second-most populous among the 70 municipalities in Bergen County, behind Hackensack, which had a population of 43,010.Teaneck was created on February 19, 1895 by an Act of the New Jersey Legislature from portions of Englewood Township and Ridgefield Township, both of which are now defunct (despite existing municipalities with similar names), along with portions of Bogota and Leonia. Independence followed the result of a referendum held on January 14, 1895, in which voters favored incorporation by a 46–7 margin. To address the concerns of Englewood Township's leaders, the new municipality was formed as a township, rather than succumbing to the borough craze sweeping across Bergen County at the time. On May 3, 1921, and June 1, 1926, portions of what had been Teaneck were transferred to Overpeck Township.Teaneck lies at the junction of Interstate 95 and the eastern terminus of Interstate 80. The township is bisected into north and south portions by Route 4 and east and west by the CSX Transportation River Subdivision. Commercial development is concentrated in four main shopping areas, on Cedar Lane, Teaneck Road, DeGraw Avenue, West Englewood Avenue and Queen Anne Road, more commonly known as "The Plaza".Teaneck's location at the crossroads of river, road, train and other geographical features has made it a site of many momentous events across the centuries. After the American defeat at the Battle of Fort Washington, George Washington and the troops of the Continental Army retreated across New Jersey from the British Army, traveling through Teaneck and crossing the Hackensack River at New Bridge Landing, which has since been turned into a state park and historic site commemorating the events of 1776 and of early colonial life. In 1965, Teaneck voluntarily desegregated its public schools, after the Board of Education approved a plan to do so by a 7–2 vote on May 13, 1964. Teaneck has a diverse population, with large Jewish and African American communities, and growing numbers of Hispanic and Asian residents. It was reported on December 30th, 2018 that Alethea "Lee" Meagher (Lyder) passed on in Largo, Florida. Ms. Meagher was 89 years old and was born in Teaneck, NJ. Send flowers to express your sorrow and honor Alethea "Lee"'s life. It was disclosed on December 27th, 2018 that John J Ogden died in Land O'Lakes, Florida. Ogden was 68 years old and was born in Teaneck, NJ. Send flowers to express your sympathy and honor John J's life. It was written on December 24th, 2018 that Donald Sr "Pop" Neubert passed away in Plant City, Florida. Neubert was 82 years old and was born in Teaneck, NJ. Send flowers to express your sorrow and honor Donald Sr "Pop"'s life. It was reported by News & Observer on December 23rd, 2018 that Jane Mary Mattingly (Walsh) passed on in Raleigh, North Carolina. Ms. Mattingly was 77 years old and was born in Teaneck, NJ. Send flowers to express your sympathy and honor Jane Mary's life. It was revealed by Sarasota Herald-Tribune on December 8th, 2018 that Brian J Skelly perished in Orlando, Florida. Skelly was 56 years old and was born in Teaneck, NJ. Send flowers to express your sympathy and honor Brian J's life. It was reported by Peoria Journal Star on September 19th, 2018 that Sadie E Butke (Gisking) perished in Bradford, Illinois. Ms. Butke was 96 years old and was born in Teaneck, NJ. Send flowers to express your sorrow and honor Sadie E's life. It was written by Star Beacon on July 3rd, 2018 that Wm Earl Rev Vautin passed on in Ashtabula Twp, Ohio. Vautin was 83 years old and was born in Teaneck, NJ. Send flowers to express your sorrow and honor Wm Earl Rev's life. It was reported by Orange County Register on June 7th, 2018 that Lorretta Mary Digangi (Pricolo) perished in Anaheim, California. Ms. Digangi was 78 years old and was born in Teaneck, NJ. Send flowers to share your condolences and honor Lorretta Mary's life. It was revealed on April 29th, 2018 that Allen Greene Strecker passed away in Lexington, Virginia. Strecker was 90 years old and was born in Teaneck, NJ. Send flowers to share your condolences and honor Allen Greene's life. It was noted by The Villages Daily Sun on April 2nd, 2018 that Henry C III Lobben died in Oviedo, Florida. Lobben was 79 years old and was born in Teaneck, NJ. Send flowers to express your sympathy and honor Henry C III's life. The Lenape were led by a chief named Oratam, who led a group that lived in a village called Achikinhesacky, on the banks of the Tantaqua (Overpeck) Creek, on the eastern slope of Teaneck Ridge near today's Fycke Lane. 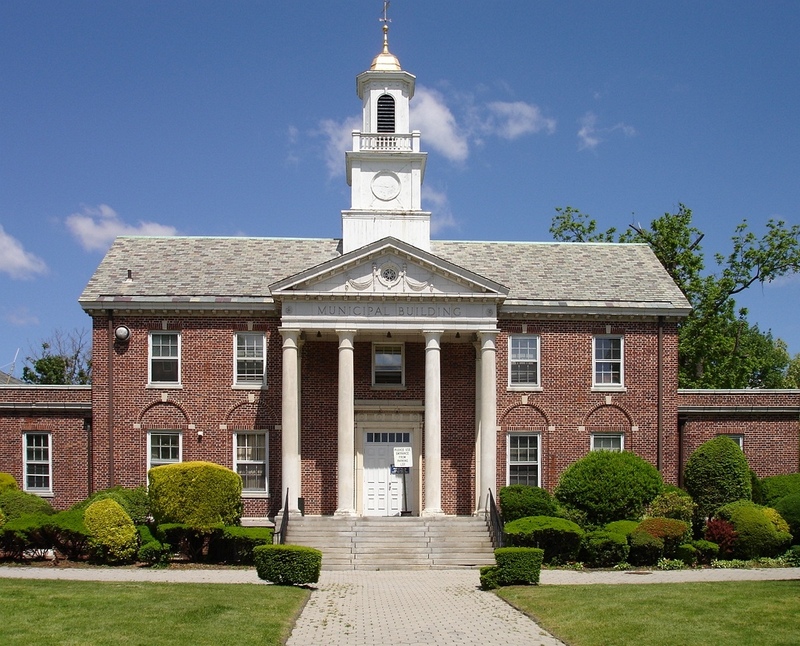 [http://www.TeaneckNJ.gov/general/teaneckhistory.htm A Hisyory of Teaneck], Teaneck Public Library. There were only a few European families in this neighborhood. Later, more houses and farm buildings were constructed along the old Indian trail that ran along and above the west bank of the Hackensack River. The resemblance to certain Dutch words has encouraged speculation about a possible Dutch derivation and meaning. As of the United States 2000 Census, the township population was 39,260. 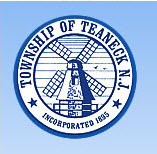 The official website for the city of Teaneck is https://www.teanecknj.gov/. Listing all funeral homes in Teaneck, New Jersey so you can easily send flowers to any location (same day delivery) or find any funeral service. We work with local florists and flower shops to offer same day delivery. You will find budget sympathy flowers in Teaneck here. Our funeral flowers are cheap in price but not in value.